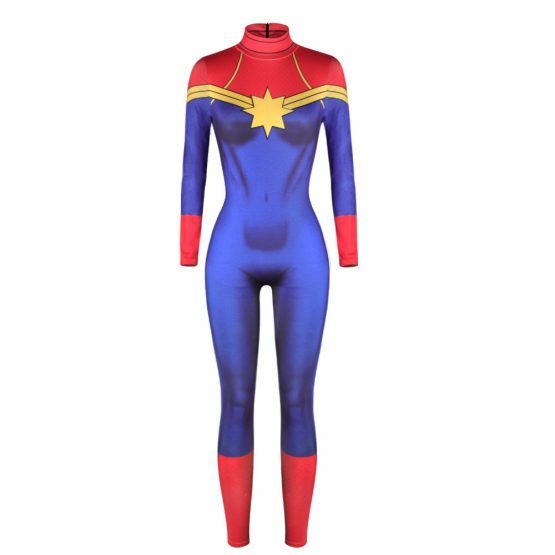 Captain Marvel is the newest edition of Marvel movies. 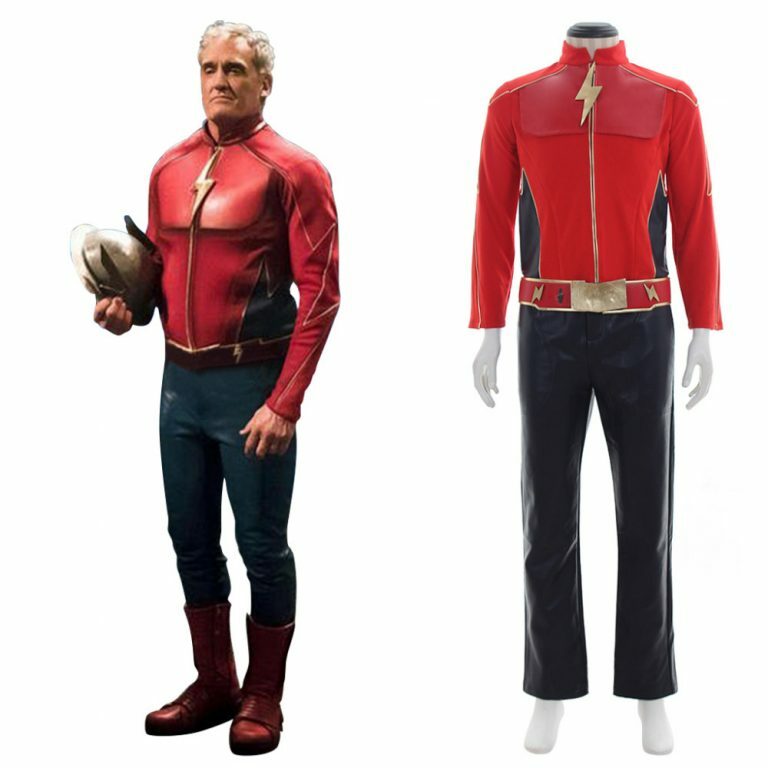 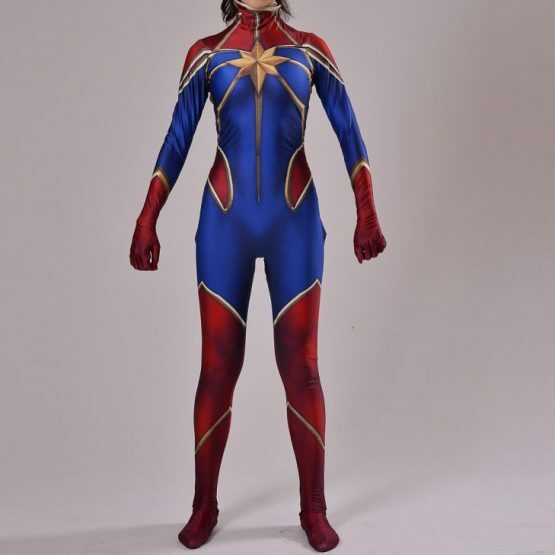 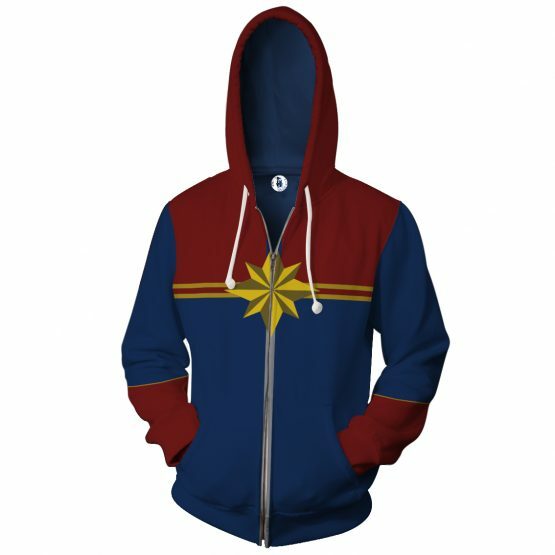 High quality Captain Marvel costumes, jumper, shoes, gloves and accessories. 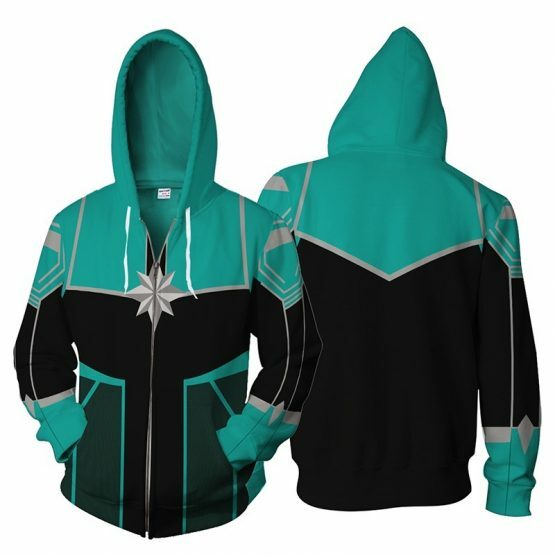 Low price guaranteed.